This beautiful, well taken care of, 2 story home in Meadows of Millertown is definitely one to check out. 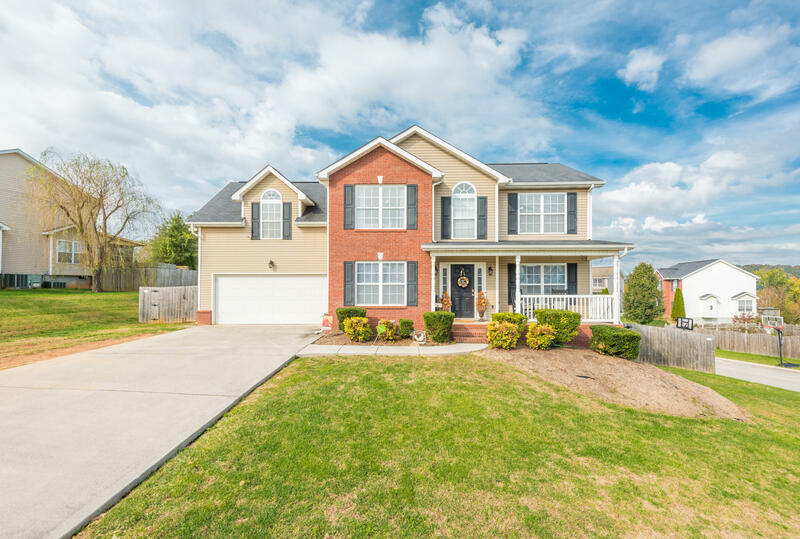 This home is situated on a huge corner lot and features gorgeous hardwood floors, privacy fence, large bonus room that can be used as a 4th bedroom, a gorgeous Sun Room, kitchen with island and so much more. Appliances convey with the property. This includes: Washer, Dryer, Refrigerator, Stove, Microwave and Dishwasher. Play set in backyard also conveys with property. Seller is extending a $1000 carpet allowance with acceptable offer.